The Loch Lomond distillery is a Highland Single Malt Scotch whisky distillery in Alexandria, Scotland, near Loch Lomond.  A Loch Lomond Distillery was first established in Arrochar in 1814, but closed three years later. The present business was established in 1964 by the former owners of the Littlemill Distillery in Bowling. Production began in Loch Lomond the following year in 1965. In 1984, the distillery stopped production until Glen Catrine Bonded Warehouses acquired the business and resumed malt production in 1987. Grain whisky production began in 1993 and two new malt stills were added in 1999. At the time the Grain distillery opened in 1994, it was the only distillery in Scotland producing both Grain and Malt whisky. It also operates a unique set-up of three sets of stills. In 2014, the distillery was acquired by the private equity group Exponent alongside the management team.